You’re tired of searching for information on websites or forums that offer random opinions about poultry challenges you are facing. You would like to make informed business and husbandry choices rather than bamboozled by the myriad of opinions that abound. Information from social media, activists, forums and even the opinion of other poultry farmers is not ensured by any accountability or a commitment to researched outcomes. 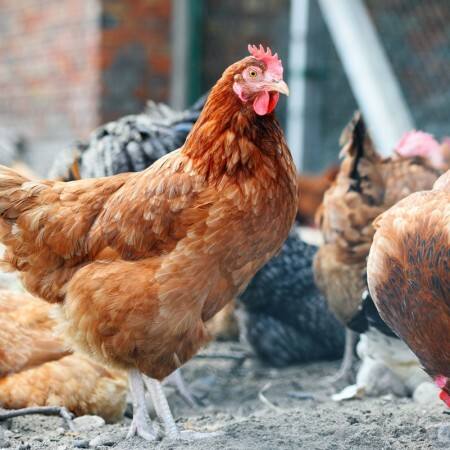 With changes afoot in the poultry industry regarding the poultry welfare code and other considerations it is good to be in the know with the latest poultry information. 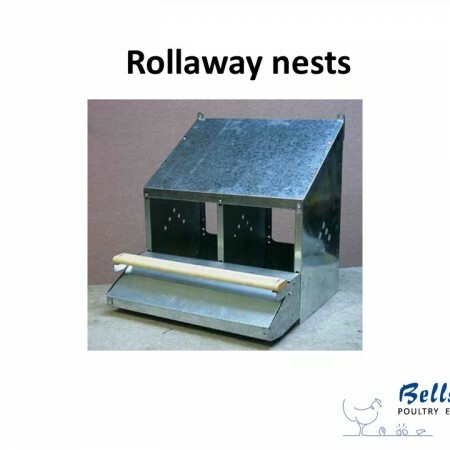 To satisfy this need, it may be beneficial to learn about the facts and benefit from the poultry experience of reputable teachers, to build up your own business and your employees. 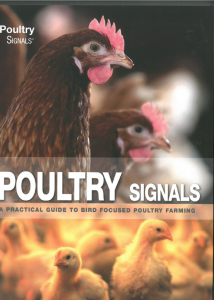 Build up a library of facts, with reputable books that can be referred to regularly, such Egg Signals, Layer Signals, Broiler Signals series or others. It is anticipated that the poultry welfare code will strongly recommend the building up of poultry farmer knowledge with accessible industry specific training. This may usher in expectations for poultry farmers and their employees to undertake training and development. There are poultry courses available however there are different offerings. 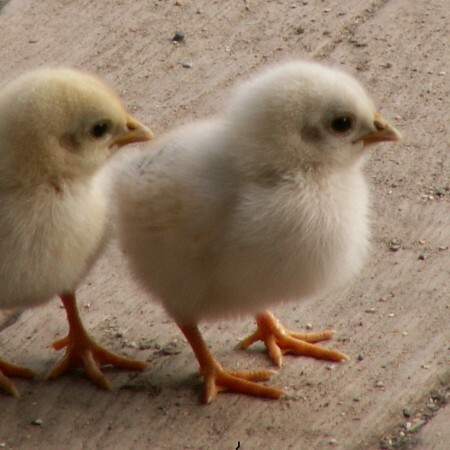 Courses range from poultry as pets to industry courses. Ask what you receive at the end of the course. Will it be a certificate of participation or a nationally recognised VET accredited course certificate with recognised competency outcomes? Training delivery and learning uses technology, workplace projects and workshops (each training company will offer different methods). • Risks are reduced when communication and occupational health and safety training forms part of the learning throughout the industry topics. The current training has 3 core units and electives covering topics such as workplace health and safety, animal welfare requirements, sustainable work practices and shed management plus more.